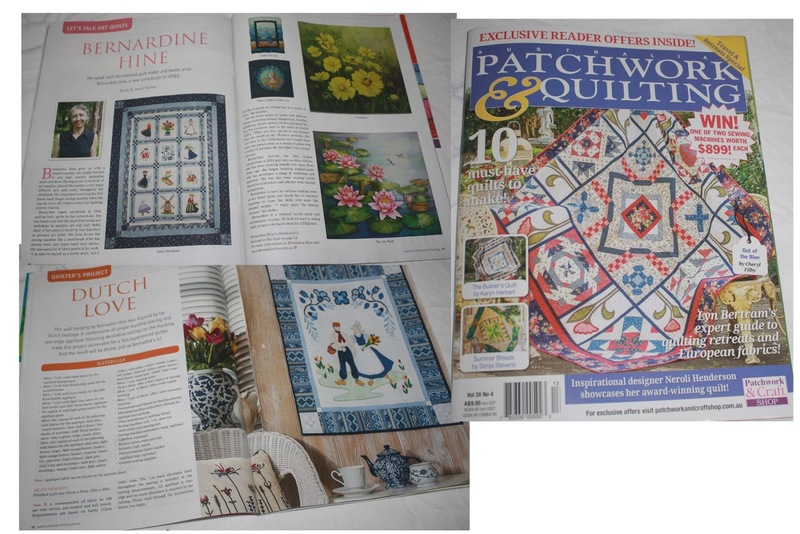 The latest Australian Patchwork & Quilting magazine has hit the news stands, and has a project of mine plus a profile of me. 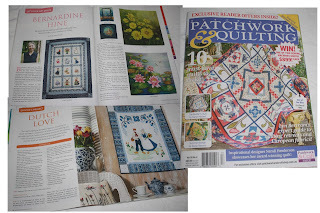 Came up a treat, so if you want a copy, it's Volume 26, No 4. Thanks AP & Q!